Tyler is my 12 year old son. He is my “Astro Twin” which means we have the same Sun, Moon, and Rising Sign-all in the same houses! Many of our planets are also in the same place in our charts. 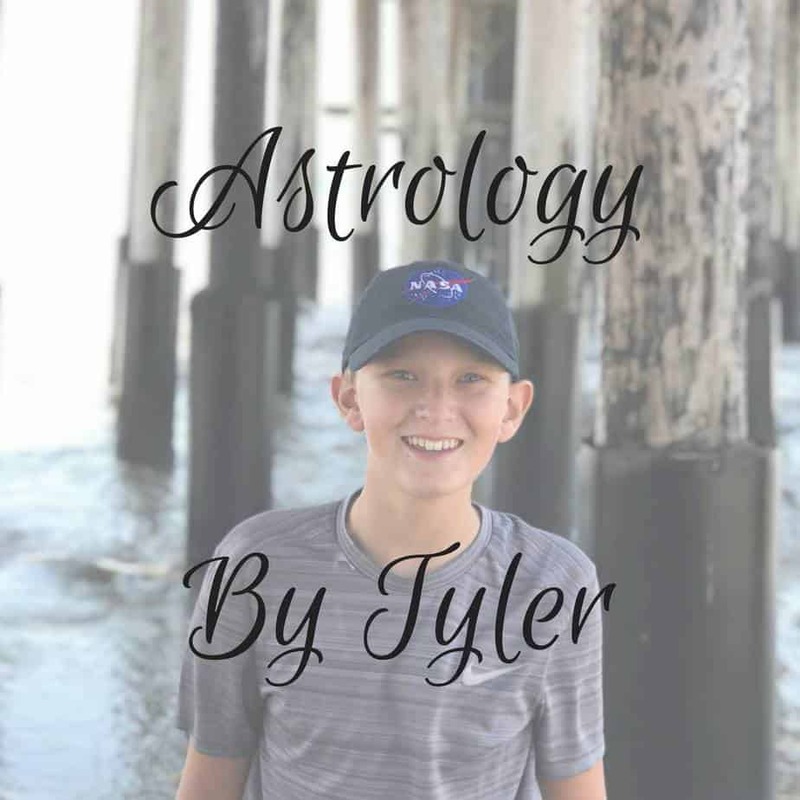 Tyler has taken numerous Astrology classes with me, and choosing an emailed reading by him is like receiving a reading from my younger self. 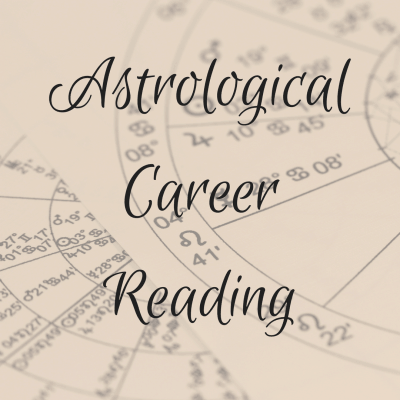 His fresh, youthful perspective makes him an amazing Astrologer. He is also a huge Astronomy enthusiast which also makes his readings vary from mine. So, try a Natal Chart Reading with Tyler! I proofread all readings before sending, he earns money, and also gains knowledge about finances and entrepreneurship! 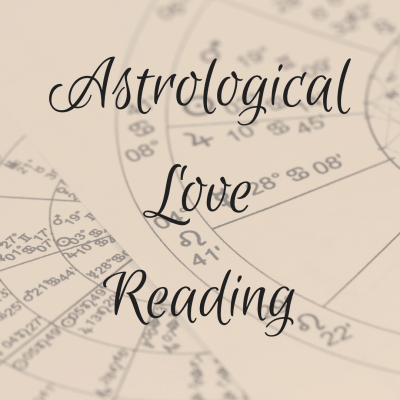 Each reading is 1-2 typed pages. Please provide your Birthdate, Time, and Place in the designated space on the Checkout Page, and use the “Order Notes” section on the check-out page for any specific question you have, or other information you’d like him to know.